One great part of Iceland Airwaves is the free entry off-venue shows hosted all around downtown Reykjavík. The off-venue program is a long standing tradition where Reykjavík is filled to the brim with music. The off-venues become alive each day, before the official program starts every evening. 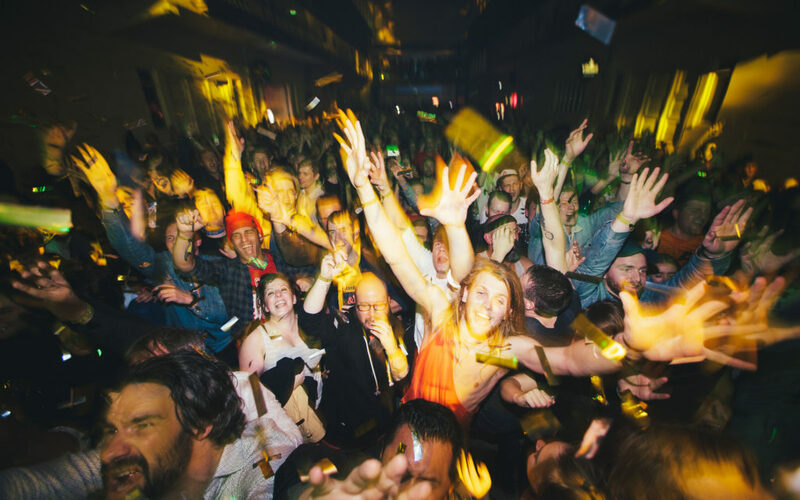 This year’s off-venues include an old folks home, the legendary rock bar Dillon and at KEX Hostel our longstanding friends KEXP will host their usual series of shows. To see the full list, go here. Schedule will be announced October 18th.